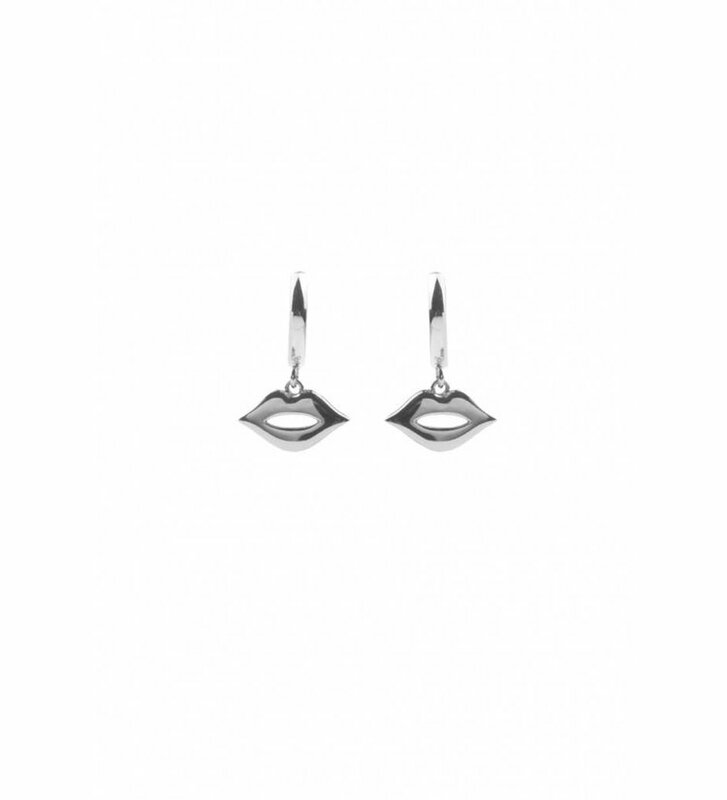 Earring with pendant Earring Lips Silverplated from All The Luck In The World. 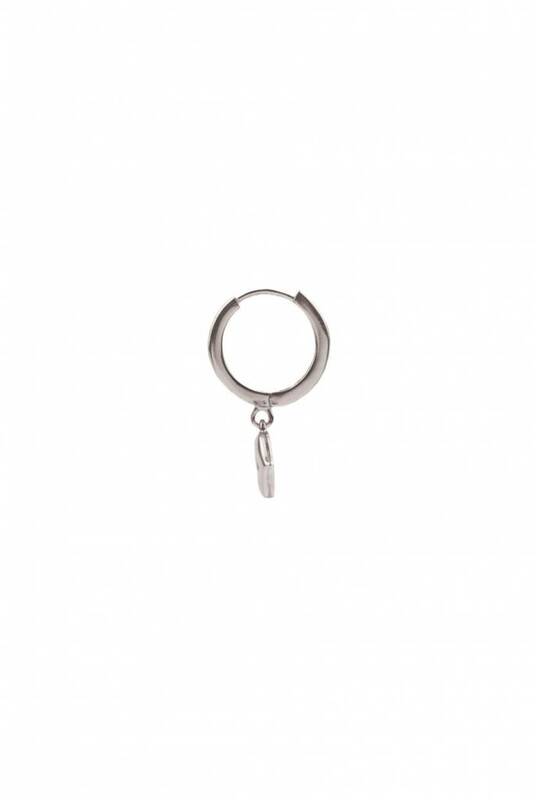 The earring is silverplated brass and has a classic fastening. 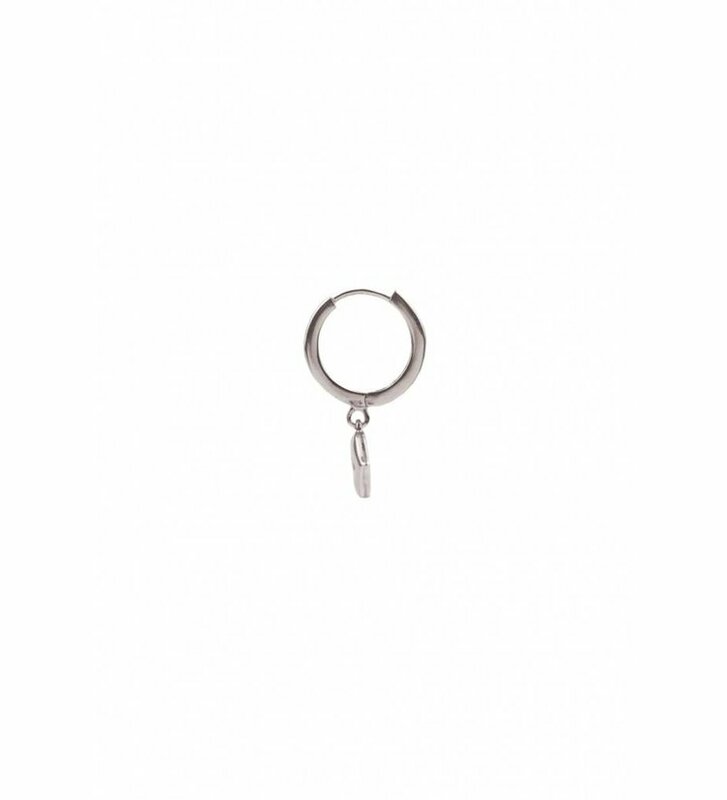 The earring has a lips shaped pendant. Note: due to hygienic reasons earrings can not be exchanged or returned.